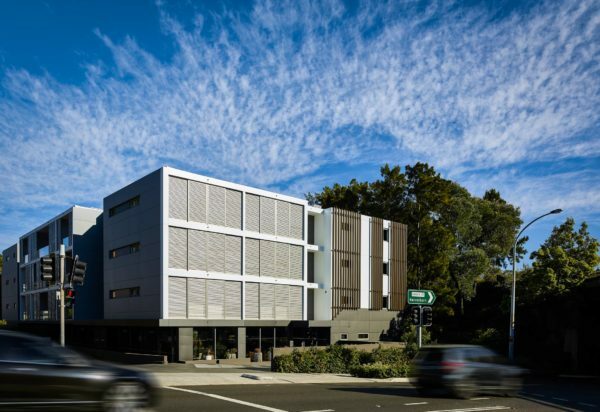 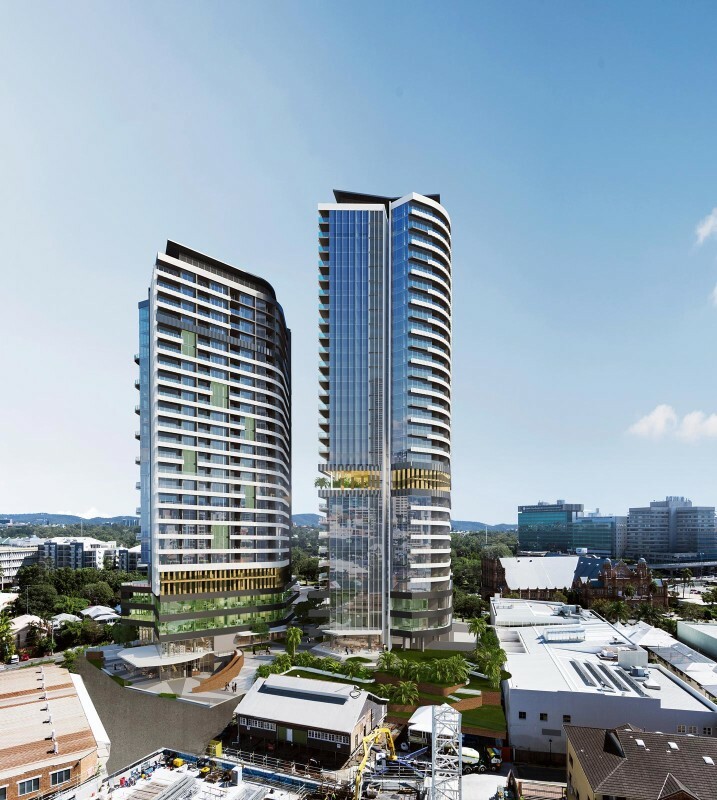 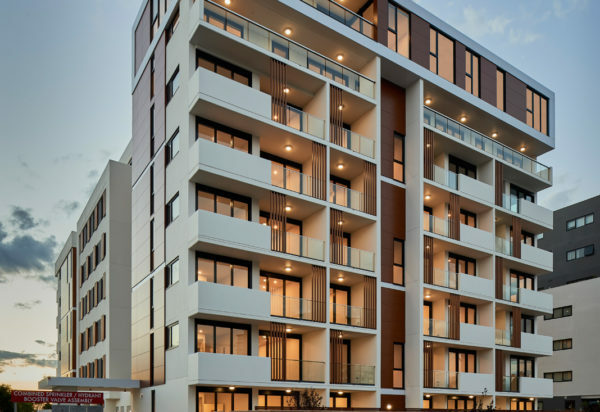 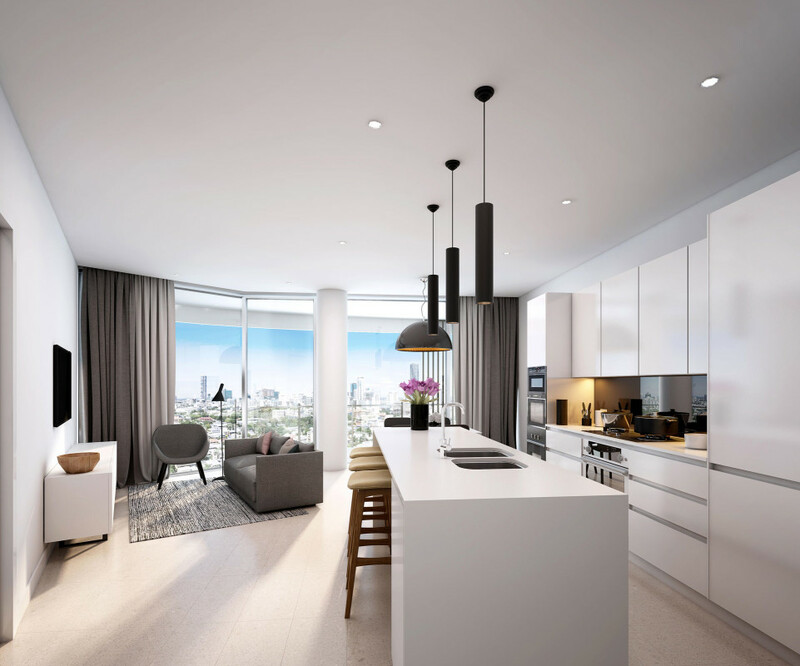 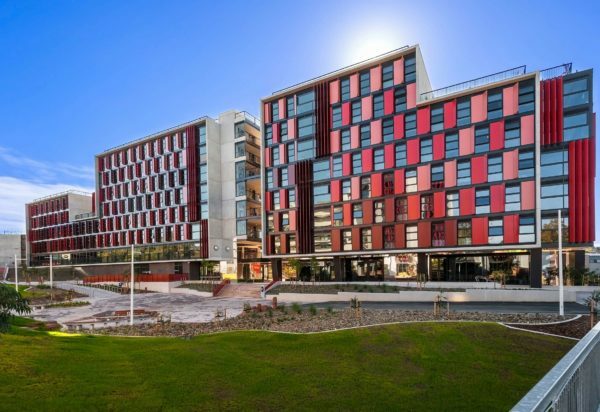 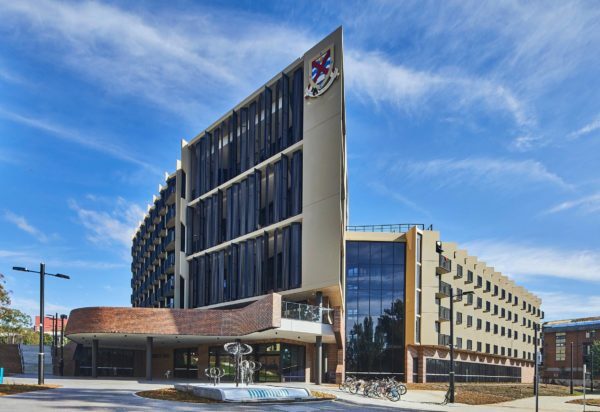 The proposed residential development for 527 Gregory Terrace, Brisbane, acknowledges its prominent location as a gateway to Fortitude Valley and the city from the north. 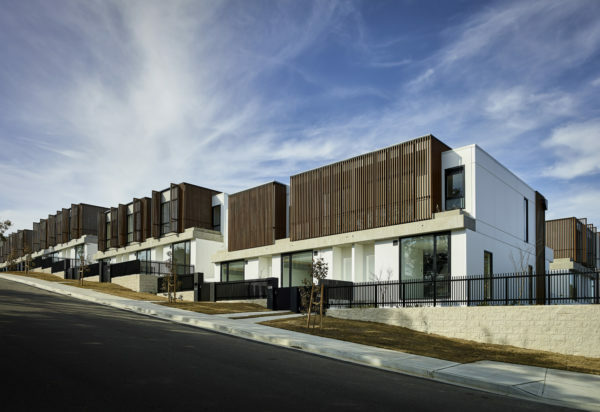 Landscape and architecture play equal roles in their contribution to a development that is sensitive to its historic context and enhances the character and diversity of the neighbourhood. 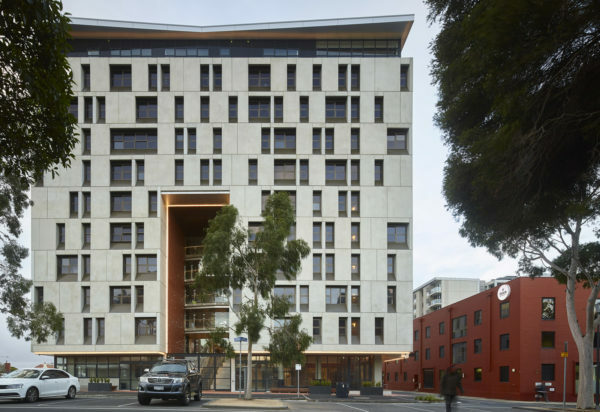 The architectural response addresses issues of scale, civic presence and connectivity through the careful siting of two towers and by offering the corner of the site as an open public plaza. 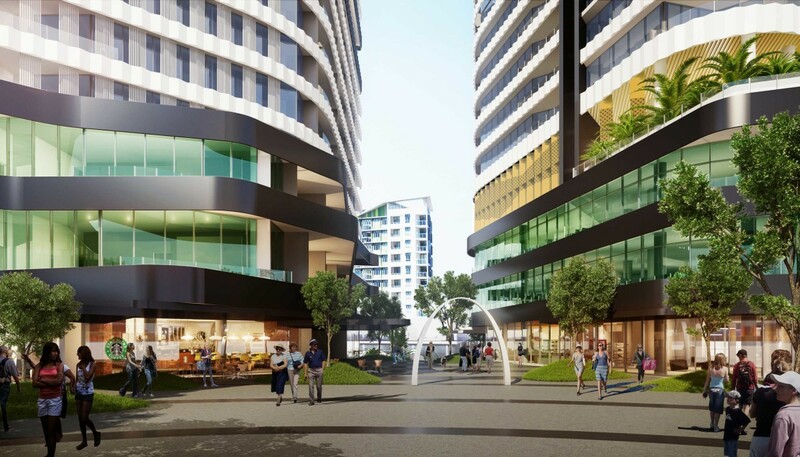 Pedestrians are invited to traverse between the towers and experience the landscaped laneway and retail spaces that constitute a new cross block connection. 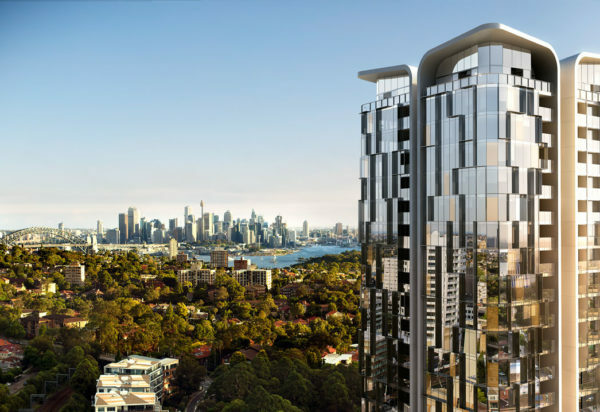 Elevated, landscaped recreational decks bring another layer of visual interest to the towers and contribute garden and leisure space for residents. 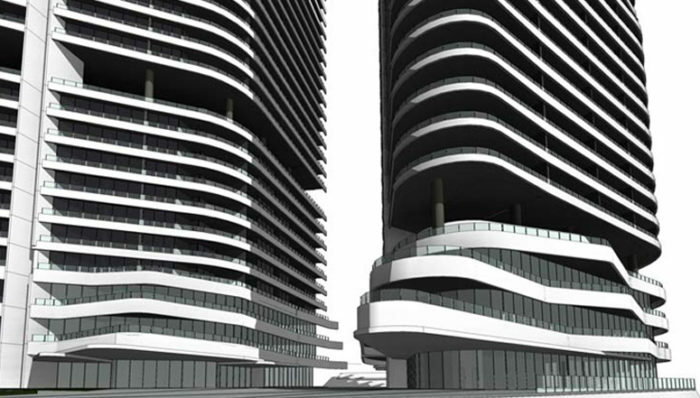 The 521 apartments are shared between two towers. 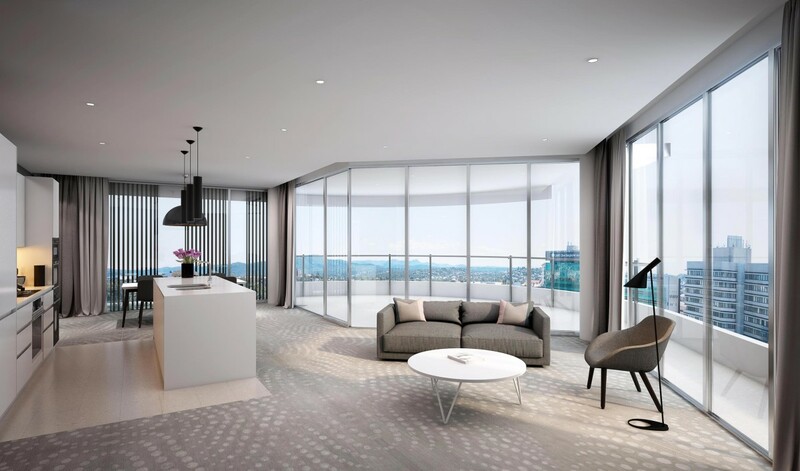 Tower One is entirely dedicated to residential use over 30 levels. 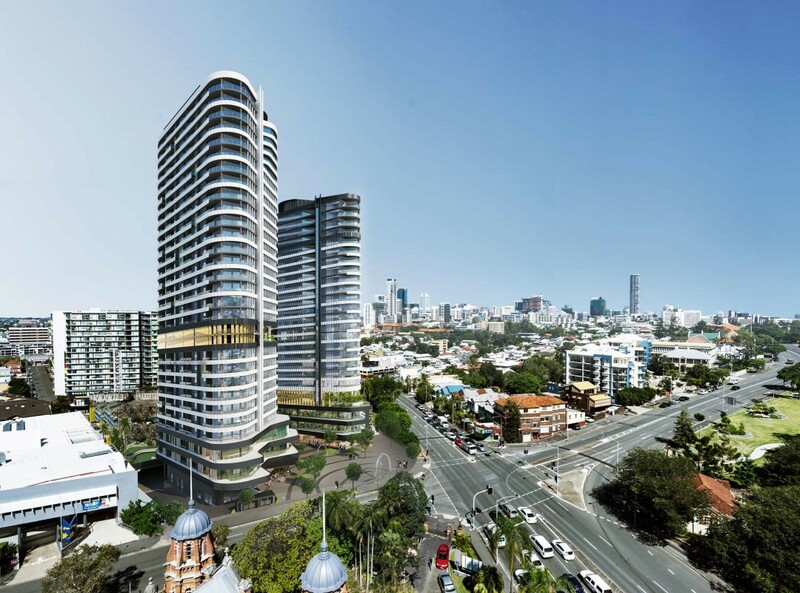 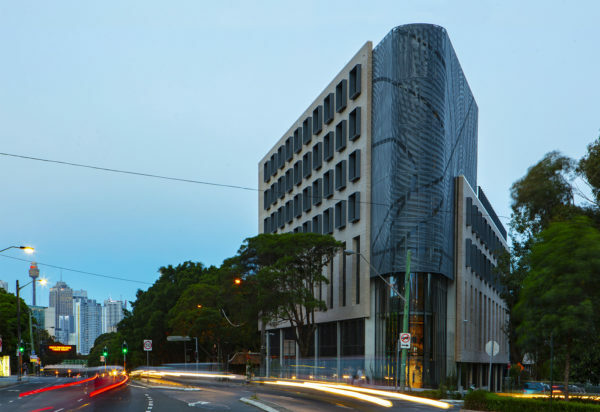 Tower Two combines commercial and retail space with residential apartments over 25 levels.